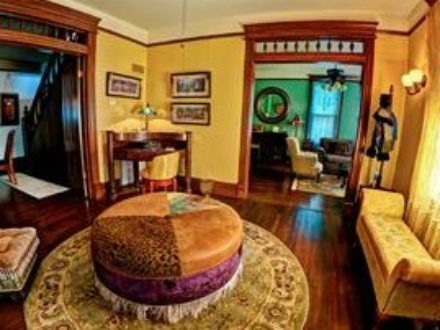 Step back in time to the Gilded Age when luxury was the norm rather than the exception. 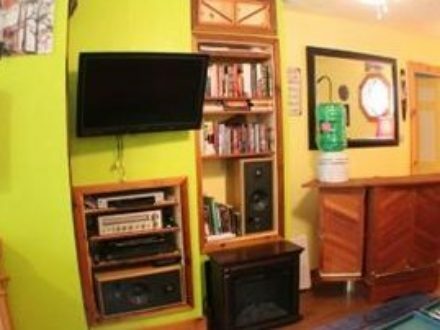 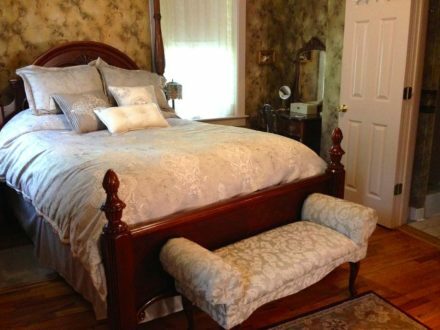 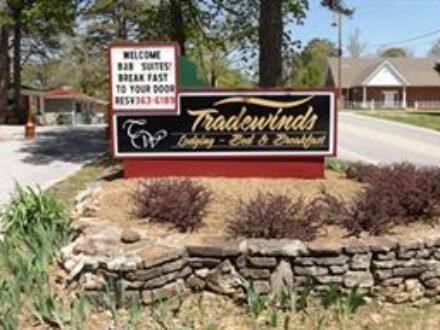 Surround yourself in comfort and allow the romance to flow Freely. 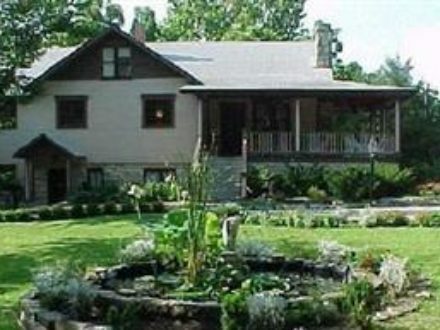 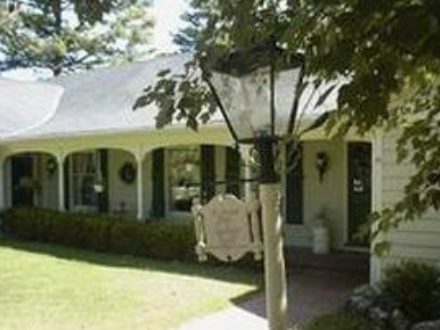 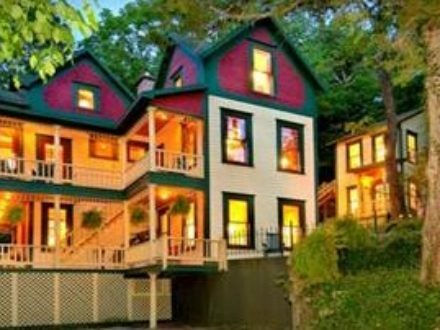 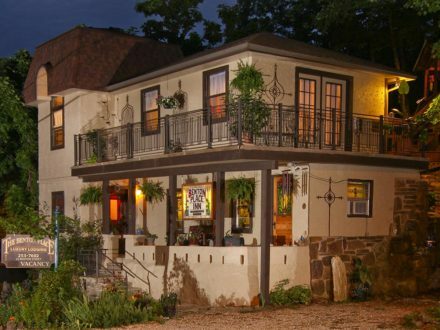 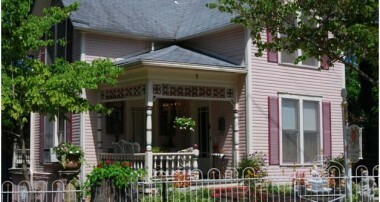 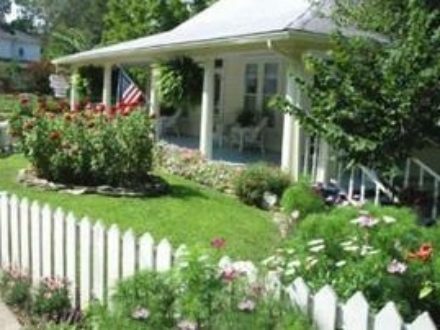 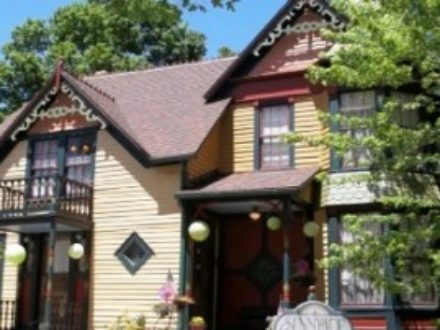 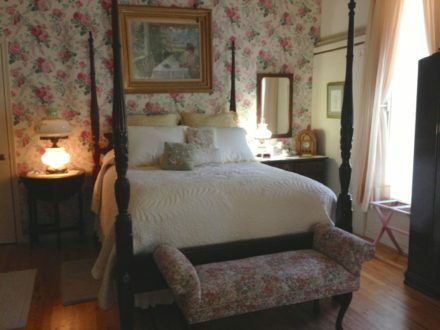 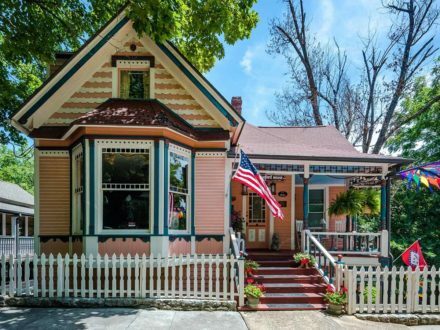 The Gilded Lily is a Victorian bed and breakfast that was built in 1900 and on the National Registry of Historic Places.